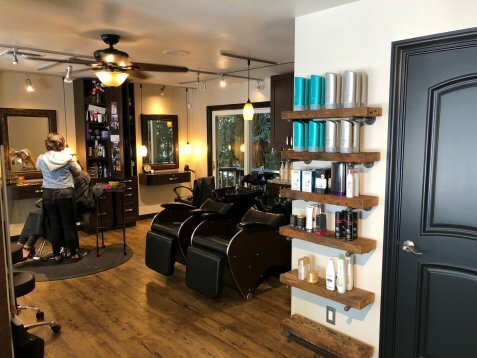 The Kirby family purchased the old Making Waves hair salon in March 2009. 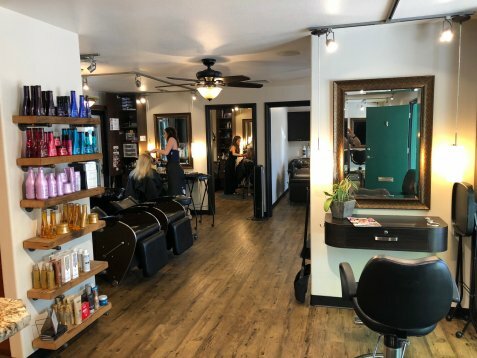 The original salon was opened in 1987 and was in need of a little sprucing up! 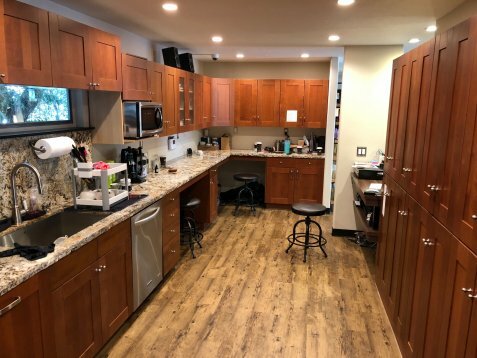 We began our remodel project on April 4, 2009 with the help of Wendy’s brother, David Kahn, who is a licensed contractor and operates his own company, Sherwood Forest Construction Company. The project was completed in just under 2-months with a complete family effort, working 7-days a week, even working on Easter Sunday! 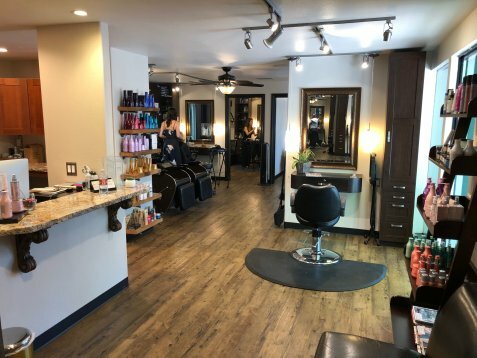 The finished product is a complete floor-to-ceiling remodel that gives Bellezza Cristali’s that old world Tuscan style look and feel, yet incorporates all of the latest state-of-the-art salon amenities. 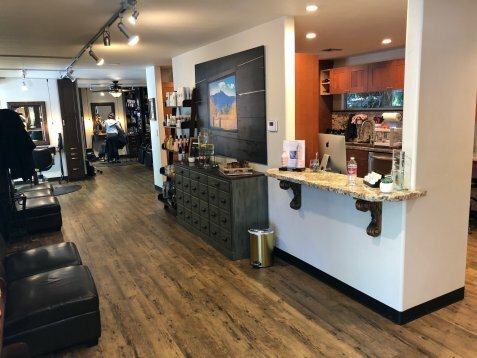 After you visit, hopefully you’ll agree that you’re in one of the nicest salons in the East Bay. To be a safe haven environment for those stylists that are tired of the drama and backstabbing that can often take place in this industry.